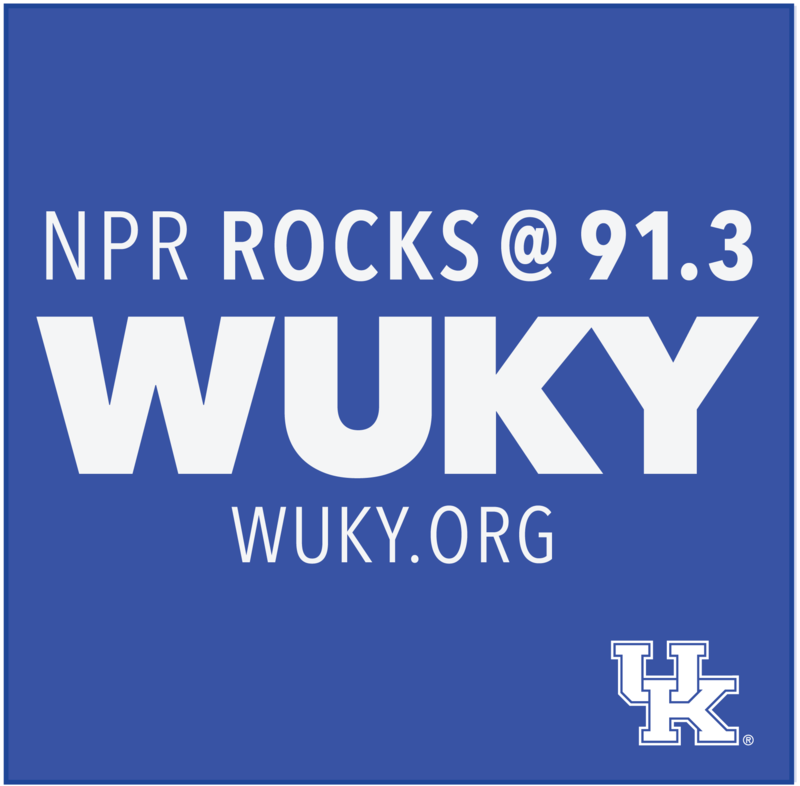 April 1, 2019 marks the 90th anniversary of the first radio program produced at the University of Kentucky and aired over WHAS in Louisville. We don’t know much about the program, except that it dealt with agriculture. As Jeff Franklin with the UK College of Agriculture Food and Environment explains, it’s a combo that continues to this very day. University of Kentucky agricultural economists say the state's net farm income could drop to its lowest level since 2010. They're pointing to sharply lower cattle prices along with large grain stockpiles and the lowest tobacco receipts of the post-tobacco buyout era as factors behind the decline in farm income. On the positive side, they say poultry receipts are back on track. A connection between UK and Berea College is about to come full circle as the two institutions work together on a historic project. Another key component of the University of Kentucky’s new contract with Aramark for dining services is being fleshed out. After a long, hard winter, sheep are ready to part ways with their wooly winter coats. Jeff Franklin reports on a special sheep shearing class.